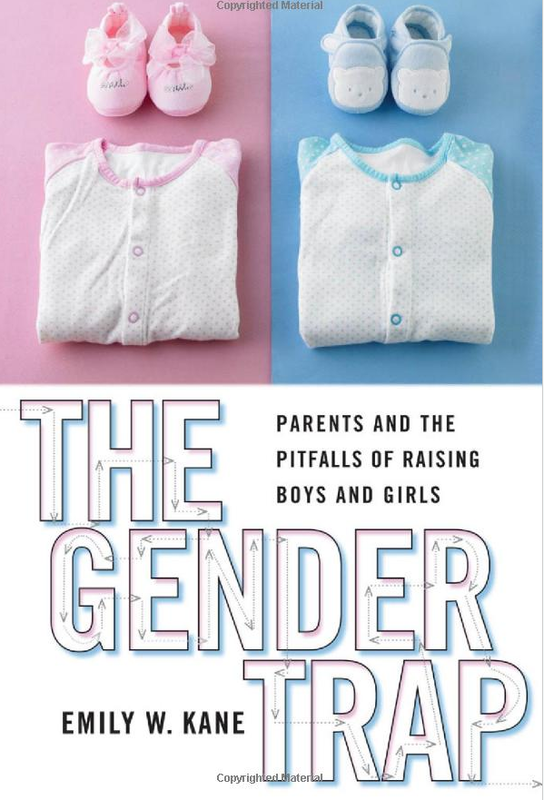 In recent interviews with public radio, Professor of Sociology Emily Kane talks about her new book, The Gender Trap: Parents and the Pitfalls of Raising Boys and Girls, and why customs like pink for girls and blue for boys are not necessarily benign choices. What’s more, Kane says, while we often believe that all gender differences in children are natural, many are actually the result of specific parental and societal choices and reinforcement. But it’s not inevitable, she says.